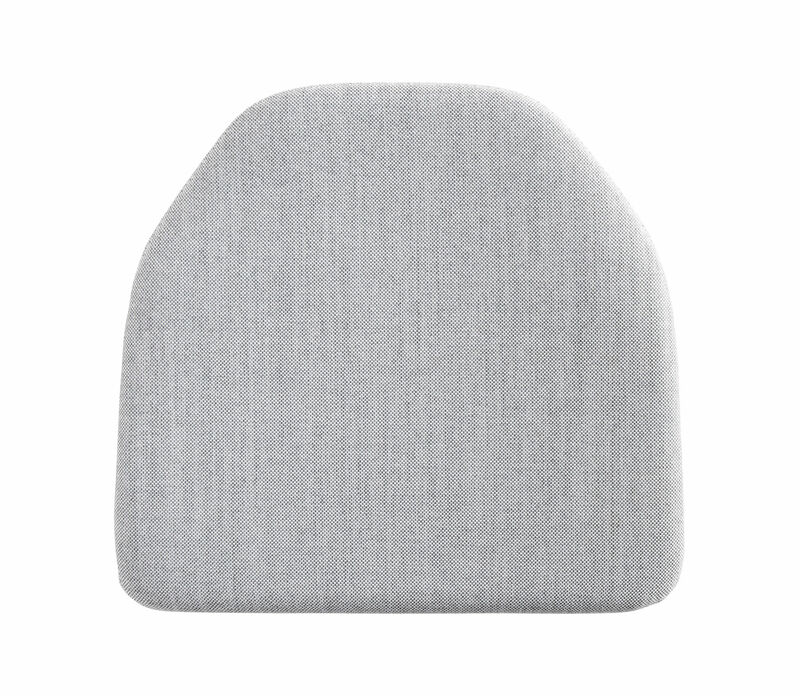 Created especially for the J41 chair, this cushion provides an excellent sitting comfort. 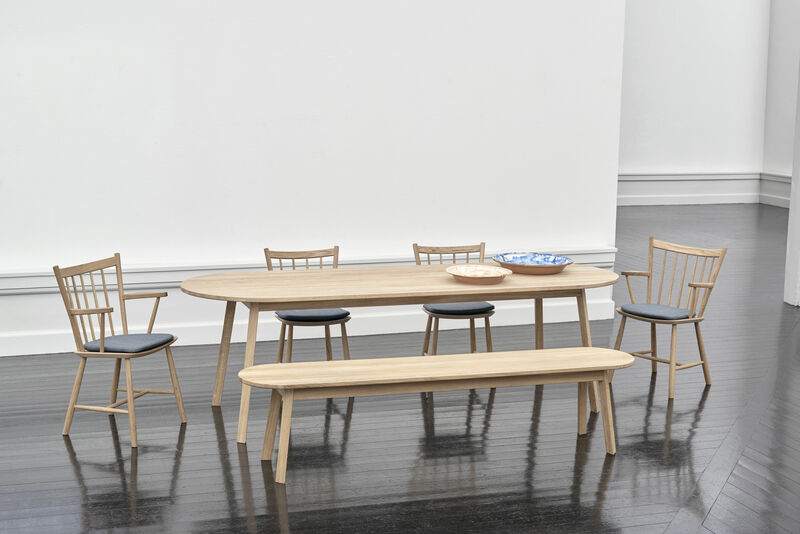 It is upholstered in a luxurious Kvadrat Surface fabric by Hay, consisting of 90% virgin wool. So that it holds it place, the reverse side of this seat cushion is non-slip. 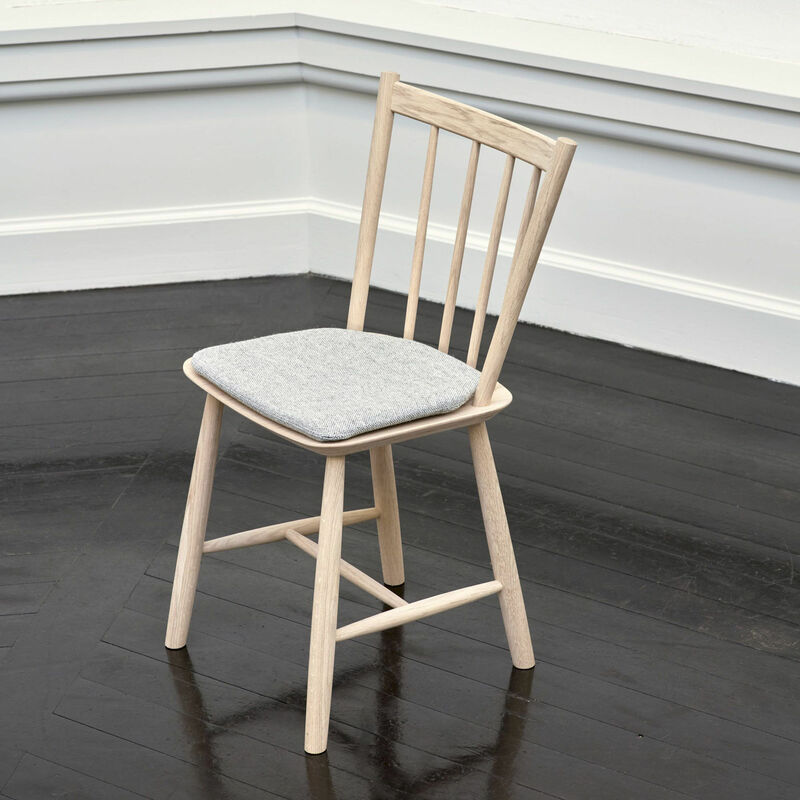 The price relates to the amount for the single seat cushion: J41 chair sold separately.